In today’s increasingly complex field of campaign finance and compliance, political committees have begun to seek professional assistance and to outsource their compliance and financial oversight needs. Political CFOs, Inc. has developed a unique, innovative and professionalized process to meet the internal accounting and financial reporting for Federal Election Commission (FEC) Compliance and financial oversight needs of virtually any political organization. 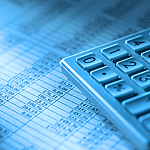 Whether your organization is a statewide campaign for US Senate or a local race for school board, Political CFOs, Inc. can tailor a comprehensive financial oversight package to meet your specific needs. The goal of reconciling your web based credit card transactions to your accounting system can be rather daunting, and at times, border on the impossible. 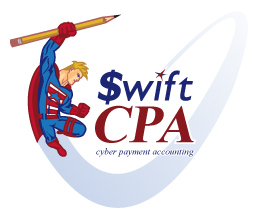 Political CFOs’ Swift CPA (Cyber Payment Accounting) System (patent pending), makes achieving that goal quick and easy, saving your committee valuable staff time, money, allowing your committee to make those last minute, strategic financial decisions, knowing that you have accurate financial information. At Political CFOs, we have created a streamlined system for the processing and reconciliation of your online credit card transactions to your monthly bank statements, eliminating the dilemma of delayed accountability.